You've heard of the Cat in the Hat, right? 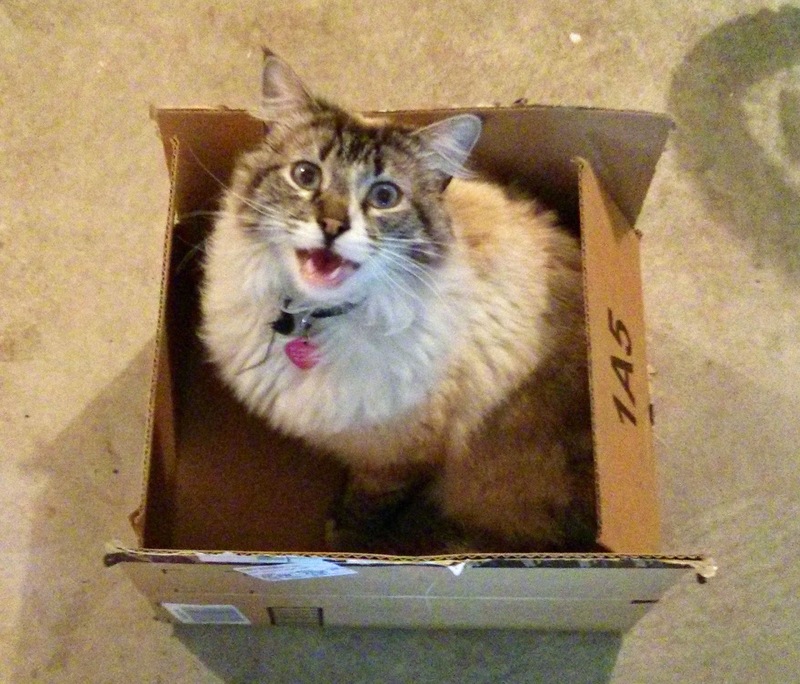 Well, this is the Cat in the Box. 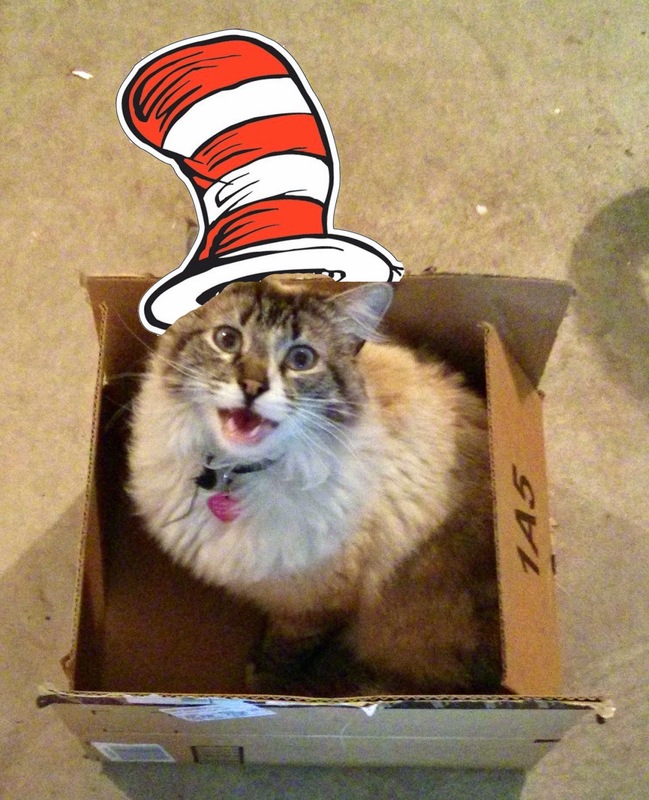 And, for good measure, here is the Cat in the Hat in the Box.